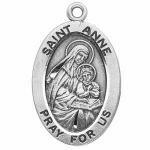 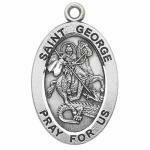 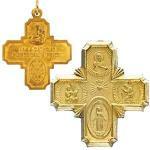 Christian Jewelry, Jewish jewelry, patron saint medals, angel jewelry, crucifixes, cross jewelry, miraculous medals and more. 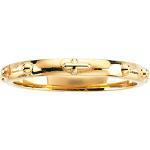 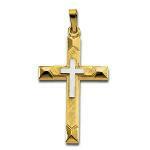 All crafted from solid gold and sterling silver. 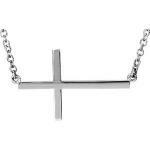 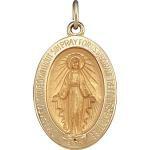 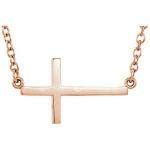 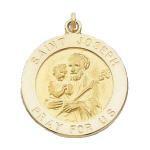 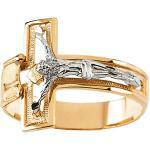 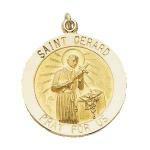 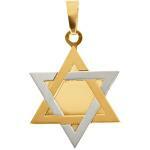 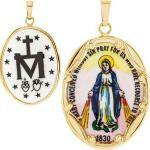 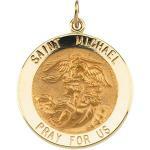 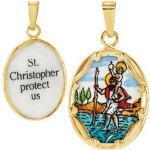 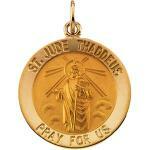 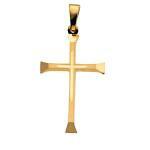 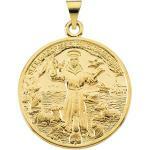 Chainzonline.com fine religious jewelry of exceptional quality at truly outstanding prices.